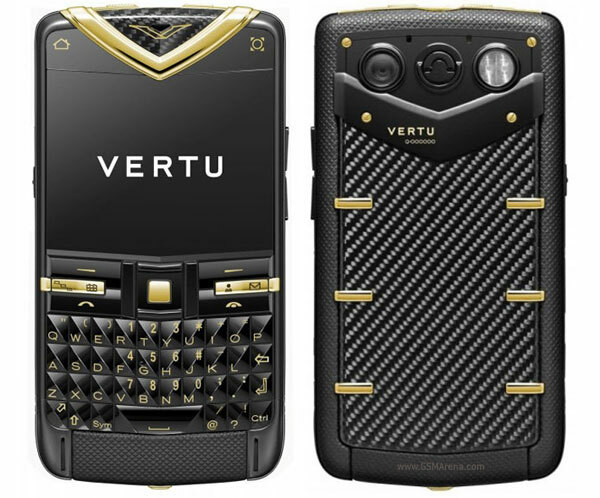 Vertu has launched yet another phone that most of us can just afford to spend drool on. I’m talking about the new Constellation Quest Carbon Fibre and although it has the name and price tag of four phones it’s still just one, strikingly good looking device. The pièce de résistance of this phone, as you may have guessed, is the carbon fiber body that takes inspiration from the world of motorsports, aeronautical designs and other expensive stuff. The carbon fiber is used on the back and on the front around the earpiece and the rest of the phone is either polished stainless steel or 18 carat polished gold depending on the model you choose. Other than the carbon fiber, the Constellation Quest Carbon Fibre is identical to the standard Constellation Quest, which uses leather instead. You know, the cheap stuff. It still has the same 2.46-inch VGA display underneath a tough-as-nails sapphire crystal glass, full QWERTY keypad, 5 megapixel camera with LED flash, 3G, Bluetooth, Wi-Fi, A-GPS + compass, world maps with turn-by-turn navigation, 8GB built-in memory, expandable up to 32GB, FM radio, Twitter and Facebook integration and exclusive ringtones. Not bad, I say. Will come in handy when you actually plan on using the phone instead of just flaunting it around. 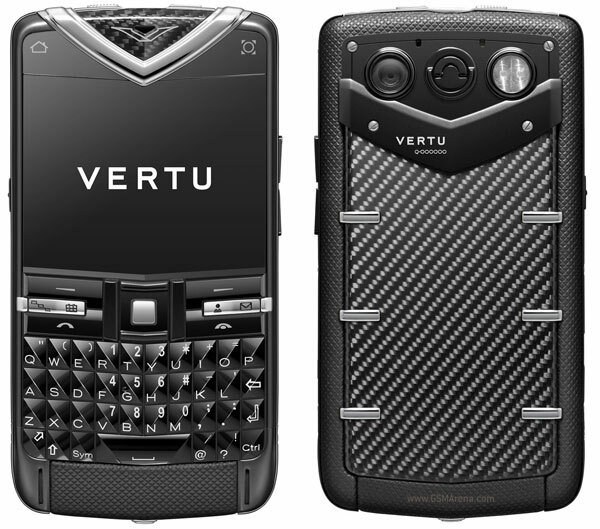 Also, as usual the Constellation Quest Carbon Fibre will come with Vertu’s Concierge service. Now for the price. As usual the figure has too many digits, with the stainless steel version costing €7,700 ($11,172) and the 18 carat gold model costing a mind-bending €12,000 ($17,411). Then again this phone isn’t meant for most of us and although most of you would be thinking you wouldn’t spend that much money on it even if you were über-rich the fact is you wound’t want to be seen anywhere near an ordinary iPhone or Android if you were really that rich.